Set up and configure PEQ using the PEQ peek in. rest easy. app on your iOS device or using the PEQ app on your Android device. 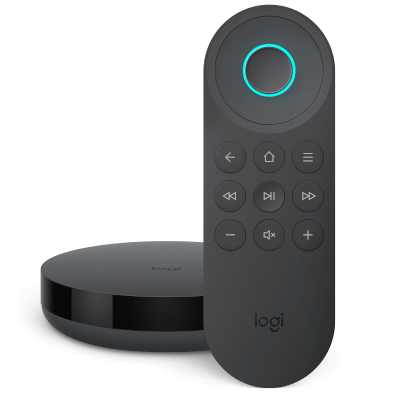 Once connected, you'll be able to set up and use Activities which include device connected to PEQ. 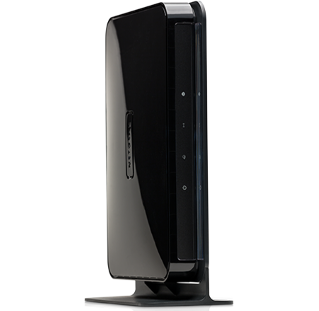 During the setup, Harmony will automatically scan your home network searching for connected PEQ Hubs. Once found, you'll be prompted to sign into your PEQ account to complete the setup process. 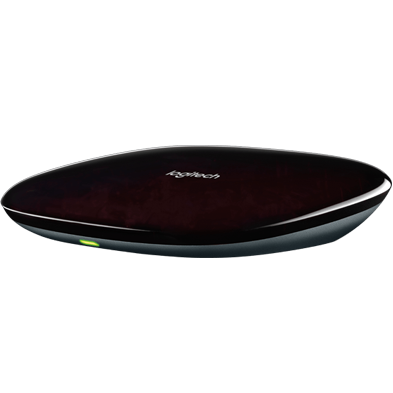 If your PEQ Hub is not found, ensure that it's connected to the same home Wi‑Fi network as your Harmony hub. 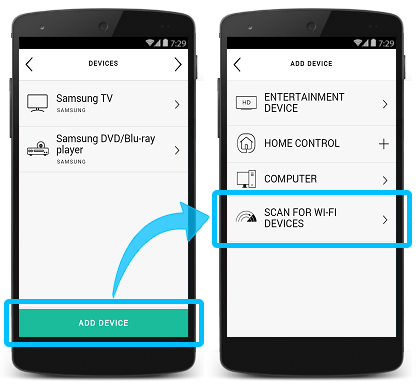 Select SCAN FOR WI‑FI DEVICES and Harmony will search for any connected PEQ Hubs on your home Wi‑Fi network. To complete the process, you'll be prompted to sign into your PEQ account. If your PEQ Hub is not found, ensure that it's connected to the same home Wi‑Fi network as your Harmony hub. Harmony will scan your home Wi‑Fi network for PEQ. 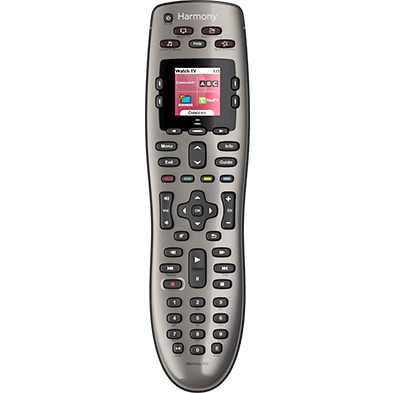 Harmony connects with the PEQ servers, allowing you to incorporate PEQ into your Harmony Activities. 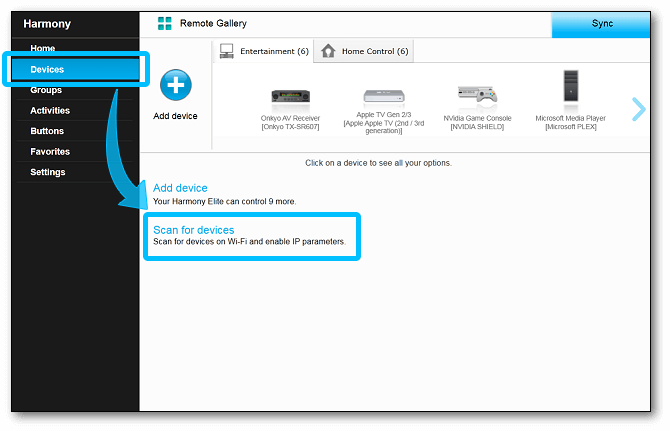 As additional devices are added to the PEQ network, launch the Harmony mobile app and access MENU > Harmony Setup > Add/Edit Devices & Activities to sign into PEQ and add the new device to your Harmony solution.